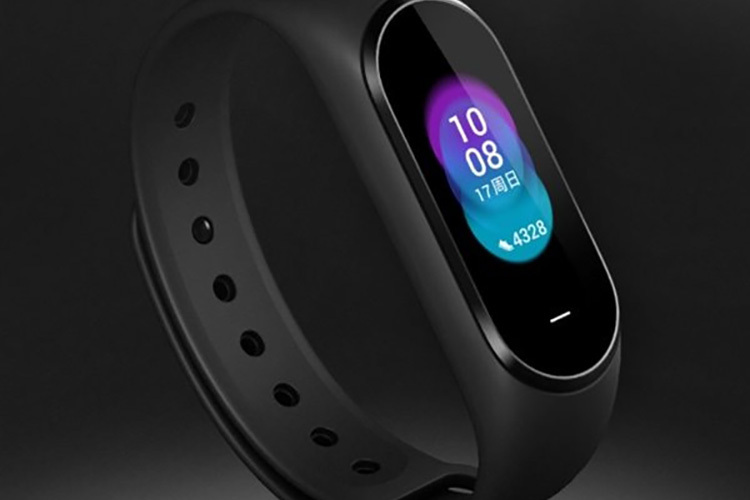 After the success of the recently launched Mi Band 3, Xiaomi has now started crowdfunding the Black Plus Smartband, which features a 0.95-inch AMOLED touchscreen with a resolution of 240×120. The display is capable of 24-bit true color, and has support for custom dial, caller ID and it can even display messages from popular services such as WeChat, QQ, Alipay, Weibo and Taobao directly onto the device. One of the most unique features of the Black Plus Smartband is that it features multi-function NFC which can be used for a number of handy things, such as simulating your work card and access control card which will allow you to pass your office security checks without pulling out your employee pass. The smartband also supports NFC smart door locks, so in case you have a smart door at your home or workplace, you’ll easily be able to lock/unlock it without pulling out your smartphone. For those in China, the Black Plus Smartband also supports the Beijing-Tianjin-Hebei Intercommunication bus card which allows users to effortlessly travel in 148 cities across the country, with the company planning to add more cities in the near future. Other than that, the Black Plus Smartband is powered by a 120mAh rechargeable battery which has been rated for 18 days of continuous use thanks to its ultra-low power technology and efficient power optimizations. Furthermore, the Black Plus Smartband also features a PPG heart rate senor which will accurately track your vitals and a high-precision three-axis sensor coupled with an anti-motion interference monitoring algorithm to accurately track motion data. The Black Plus Smartband is said to be waterproof for up to 50 meters, which means that you’ll be able to take it swimming with you. 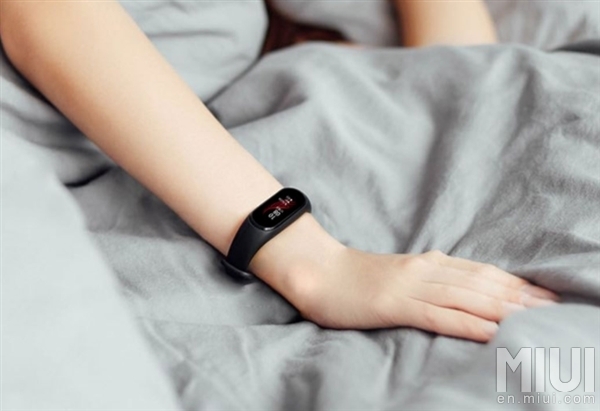 Users will also be able to connect their Black Plus Smartbands to the Mijia app, allowing them to control any Mijia smart home product using the smartband. 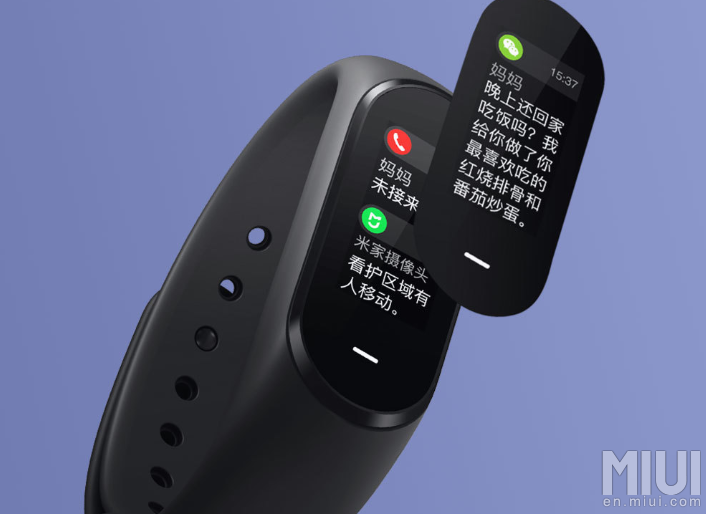 The Black Plus Smartband is currently being offered at a crowdfunding exclusive price of 229 Yuan (~$33) and it has already reached 165 percent of its crowdfunding goal. The Black Plus Smartband is expected to hit the Chinese market on September 20, with no further information regarding a global release.